Intrepid Scot and Domino's employee 'Gregor' Connelly constructed his own Iron Throne from pizza boxes, Irn Bru bottles and a couple of ladles for good measure. Connelly also used Domino's staff-issue aprons as a cloak, staring into the ground to emulate Ned Stark's now infamous pose. Daubed inside the lid of one of his nearby pizza boxes: "Pizza is coming." It looks to me like a pepperoni. Instead of the swords of fallen enemies, the throne is finished with a delightful tin foil leaf. Very post-modern. Connelly simply captioned his picture: "Iron Throne I built in work." 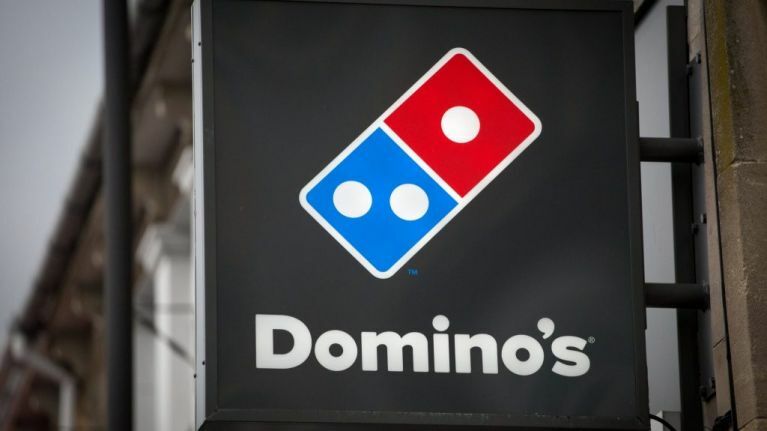 One response to his viral shift at the pizza chain said: "Ser Gregor of House Donnelly, first of his name, King of the Cheeses and the First Toppings, The Chef, Lord of Pepperoni and a side order of wings." Another said: "Give this man a raise, give this man a crown." And finally: "Domino's just got an order for 6 large pizzas from our group (instead of our regular pizza joint) just because of this image. So, at they certainly benefited from it." 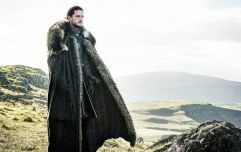 Game of Thrones returns to UK screens tonight, at 9pm, having already broadcast across the Atlantic in the early hours of the British morning.